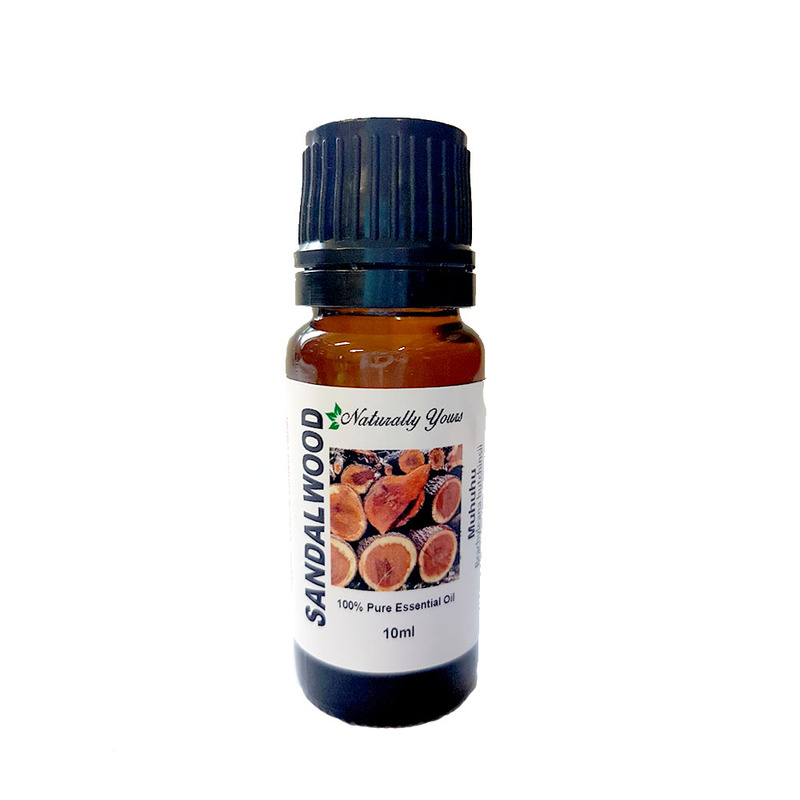 African Sandalwood Essential Oil has a scent similar to East Indian Sandalwood. It is a woody note slightly reminiscent of Cedarwood. 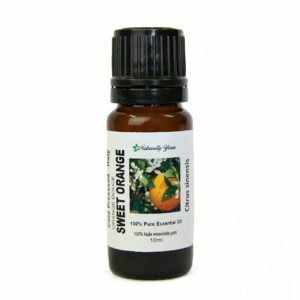 This essential oil is a really terrific substitute for the more expensive 5ml Sandalwood from India. The African Sandalwood comes in a full 10ml bottle. Great value! As with other Sandalwood essential oils it is high in sesquiterpenes, which gives the oil emollient, tonic, sedative, and powerful anti-inflammatory properties. Muhuhu essential oil can be rubbed on the chest area to help with issues associated with the respiratory tract, including inflammation, chronic infection, and coughs. For skincare purposes, Muhuhu Essential Oil assists with dry and dehydrated skin, acne or oily skin, and skin inflammation and infection. Use this sandalwood as a base for skin and facial care blends. Description: African Sandalwood is tall perennial woody plant having a main trunk and branches forming a distinct elevated crown; includes both gymnosperms and angiosperms. The species is found mainly in East Africa and it is a semi-parasitic plant. African Sandalwood is said to have a high concentration of santalols (approx 32% max) and santalyl acetate content (approx 35%). 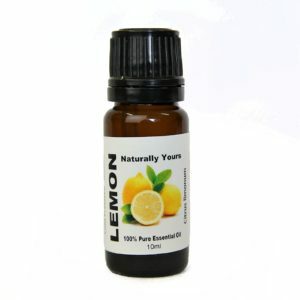 Common Uses: There are many therapeutic properties of Sandalwood African Essential Oil. Sandalwood Oil is said to be relaxing, soothing, cooling, and sensual. It promotes restful sleep and helps to ease an anxious mind. It is grounding in times of emotional distraction and aids with peace and acceptance in times of loss. On the skin, it is believed to be soothing and effective for anti-aging skincare. The astringent action has a great toning effect and can be used to prevent scarring. Sandalwood Oil is also widely used in the perfumery industry and in soap making. Blends well with: Jasmine, Ylang-ylang, Rosewood, Patchouli, Vetiver and Rose.